The problems regarding sharing of water between states like the Haryana and Delhi must be first taken care of by bodies like the Upper Yamuna River Board and not the Supreme Court. “Is not there one Upper Yamuna River Board or something? What are they doing? It’s like they do not want to do their job. If they do not want to do their job, why should we do their job?” justice Madan B Lokur asked. The court is hearing a petition filed by Delhi’s Kejriwal government seeking its intervention to direct Haryana to supply 450 cusecs of potable water daily to Wazirabad barrage for supply to Delhi as per its 1996 order. The water crisis in the capital is set to “aggravate” if the Supreme Court does not intervene and direct Haryana too, the Delhi Jal Board has said. Justice Lokur told an official of the Upper Yamuna River Board present in the court: “There is a mechanism regarding the distribution of water. You please tell the Board members we want a decision by Monday and the matter will be heard next on coming Wednesday. 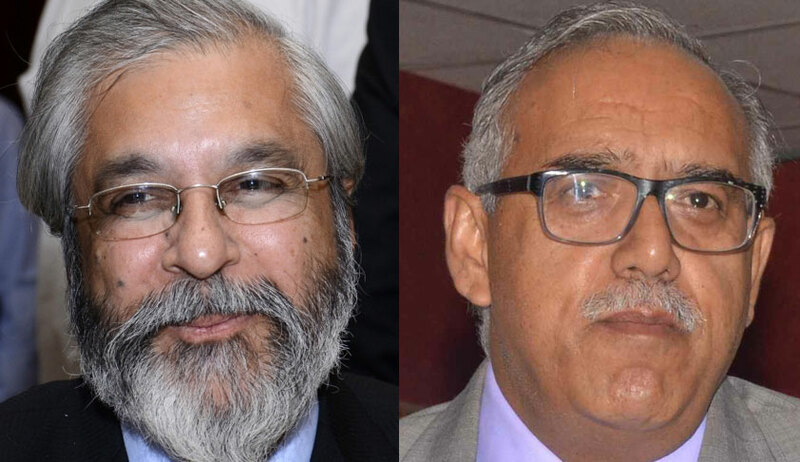 After that, a bench headed by Justice Madan B Lokur summoned Chief Secretaries of both the states and directed them to thrash out the issue in a meeting.